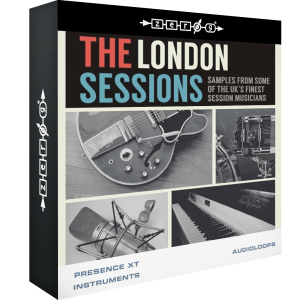 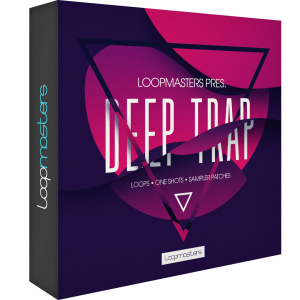 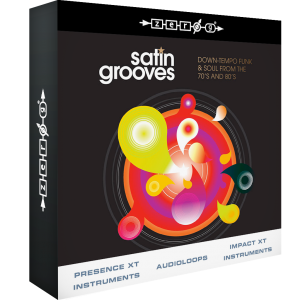 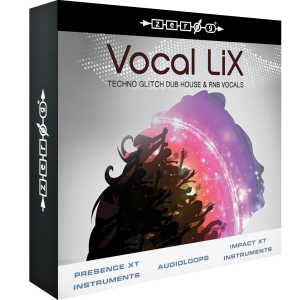 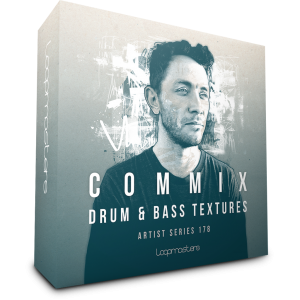 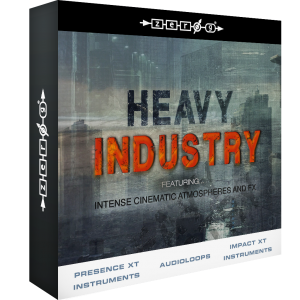 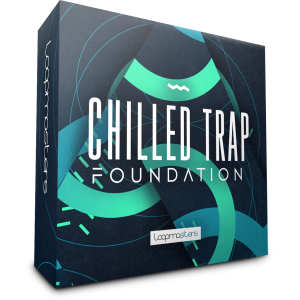 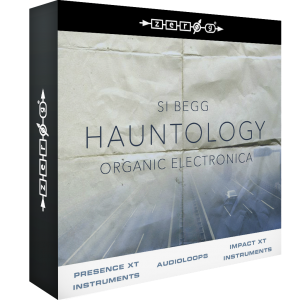 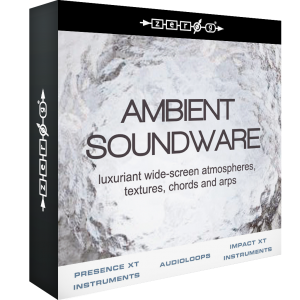 A breath-taking sound palette of chilltrap loaded with the freshest sound tools to help you build full blown downtempo productions. 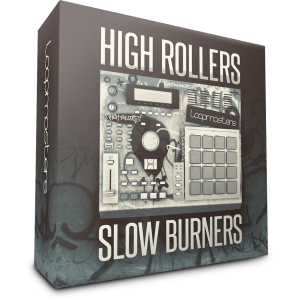 High Rollers Slow Burners: a fusion of modern cloud trap, with boom bap elements and trap tricks. 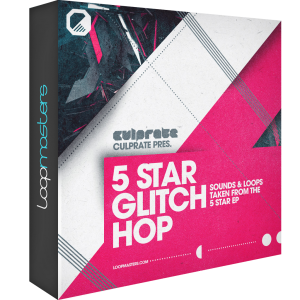 Eclectic hip-hop beats, vinyl cuts, stabs, female rap vocals, and vintage synths. 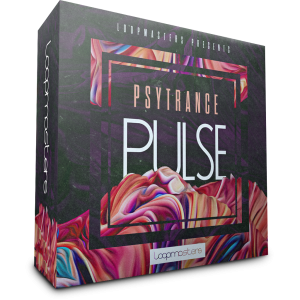 Loopmasters present Psytrance Pulse – a mind-altering selection of psychedelic sounds!